Two’s company, three’s a crowd, and four’s a party. As SpaceX continues with its wildly successful series of rocket landings, hangar 39A, its trophy room in Cape Canaveral, Florida is filling up fast. 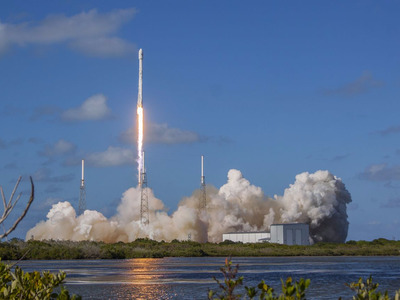 Landing the first stage of its rockets is the first step in SpaceX’s journey toward drastically reducing the cost of spaceflight. By reusing these first stages, SpaceX estimates it could cut costs by as much as 30%. So naturally, the question is: When is SpaceX going to brush the dust off one of its rocket babies and send it on a second trip to space? This is a departure from Musk’s initial announcement that SpaceX would put these reusable rockets to the test as early as May or June. But it’s probably best not to cut corners, especially when attempting something as ambitious as relaunching a rocket for the first time ever. 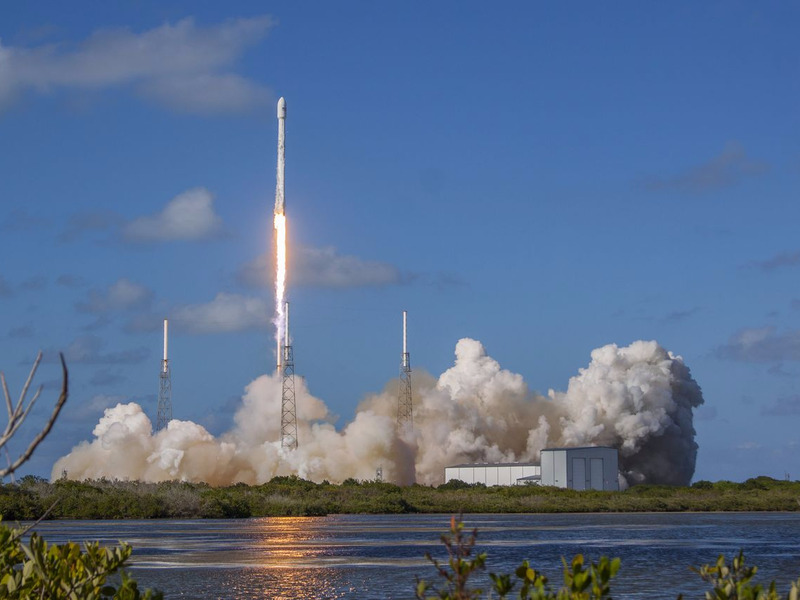 Eventually, SpaceX believes it can reduce the turnaround time of these rockets to a few weeks, The Verge reports, making spaceflight both cheaper and speedier.